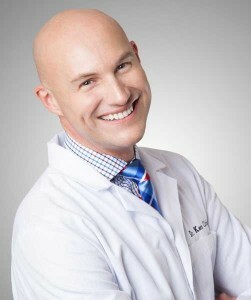 Dr. Cirka has owned and operated his own dental practice in Philadelphia for the past 20 years. His gentle demeanor in the office has translated into strong loyalty with both patients and staff. Patients have repeatedly told him on multiple review websites like Dr.Oogle and Yelp that their visits to his office have been the best dental visits of their adult lives. 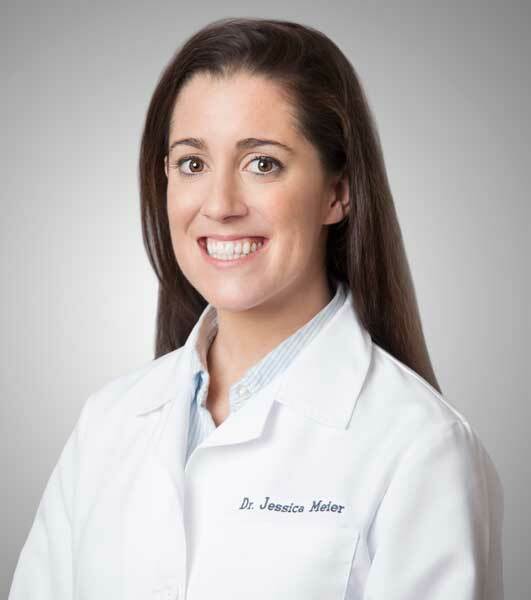 As a graduate of the University of Pennsylvania, Dr. Jessica Meier brings a wealth of valuable experience to our office. She is a kind, caring individual and an experienced and excellent dentist- a great combination to match the style and energy of Dr. Cirka’s dental practice. Her personality is surprisingly similar to his. 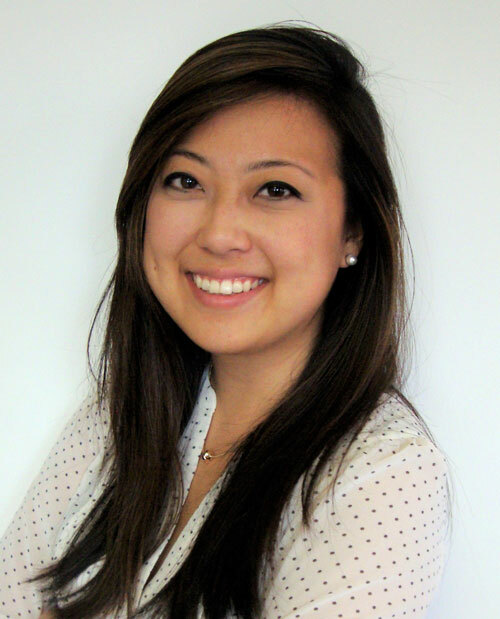 Dr. Jeon is a graduate from the University of Pennsylvania, Dr. Jeon received her degree from the University of Maryland Dental School, then further pursued training in advanced restorative dentistry at the Philadelphia VA Medical Center. Outside of dentistry, Dr. Jeon enjoys trying out new recipes, playing the piano, and exploring the ever-growing list of restaurants here in Philadelphia! Meet Dr. Stephanie F. Smith, D.M.D. 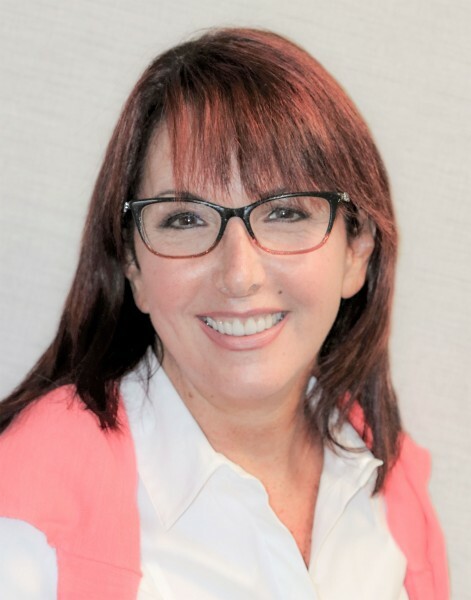 Dr. Stephanie F. Smith joined Philadelphia Dentistry in 2018. A specialist in smile makeovers, restorative dentistry, and cosmetic dentistry, sheimproves the smiles and lives of the patients of Philadelphia Dentistry with her considerable experience, education, and meticulous work.